An alarmingly large number of people ten for confusing boxing, MMA and WWE. Each one of these sports is different from the other and has its own set of rules. We have put together a detailed list of the basic differences in all three sports. 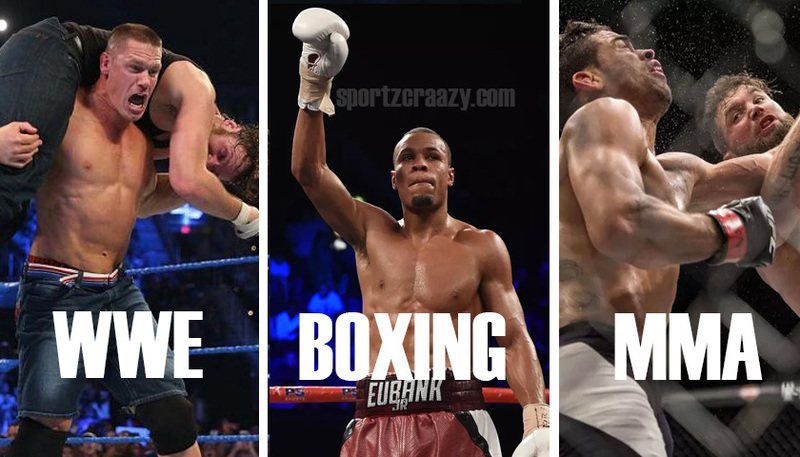 This information is for all those individuals out there who are wondering what is the basic difference between Boxing, MMA and WWE? Boxing is a sport that involves combat between two players (boxers). These boxers have to wear protective gloves and they are expected to throw punches at each other with the intention of taking their opponent down. Boxing matches are held inside boxing rings. The boxers are not allowed to hit their opponents below the belt and on the face. Boxing matches are categorised as per weight. Boxing is a Commonwealth and Olympic sport. There are also independent boxing world championships. In order for a winner to be declared, one of the boxers has to be knocked out. If the knocked out boxer doesn’t regain his composure and get back up on his feet to fight within a count from 1 to 10 (by the referee) then he has lost the match. The boxers need to compulsorily wear mouth guards and other protective gear before they begin the match in the boxing ring. Boxing gives a phenomenal cardio workout to the player. It improves the mental toughness, speed, power, agility, finesse and endurance. This sport can truly train your mind and body to be prepared for all kinds of situations but at the same time can be pretty brutal and raw. Boxing is a sport that is popular across the globe. 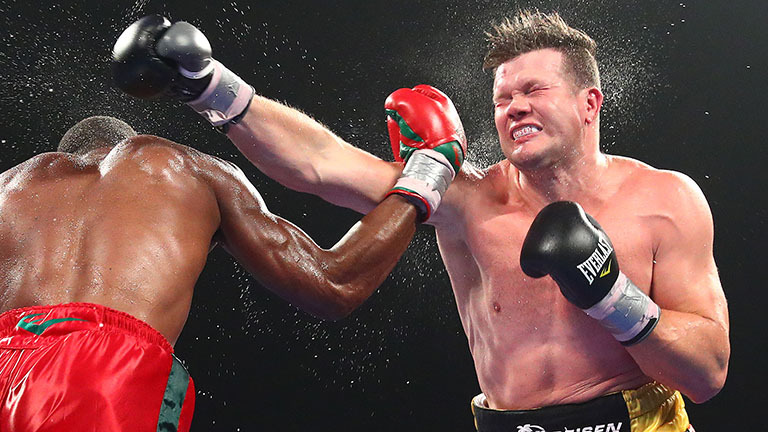 Africa, Eastern Europe, Mexico, India and many other such places are seeing a burst in the number of boxing athletes. There are men’s and women’s boxing matches at Olympic levels. Children can also get involved in boxing classes from a very young age. There is a junior boxing category in the Olympics too. Boxing as a sport has an alarmingly large number of foul moves. Hitting the opponent below the belt, on the face, kicking the opponent and other such moves are considered fouls. Boxing matches have a ten point scoring system too and a total of twelve rounds in each match. If the round is a tie, then both boxers will receive ten points each. 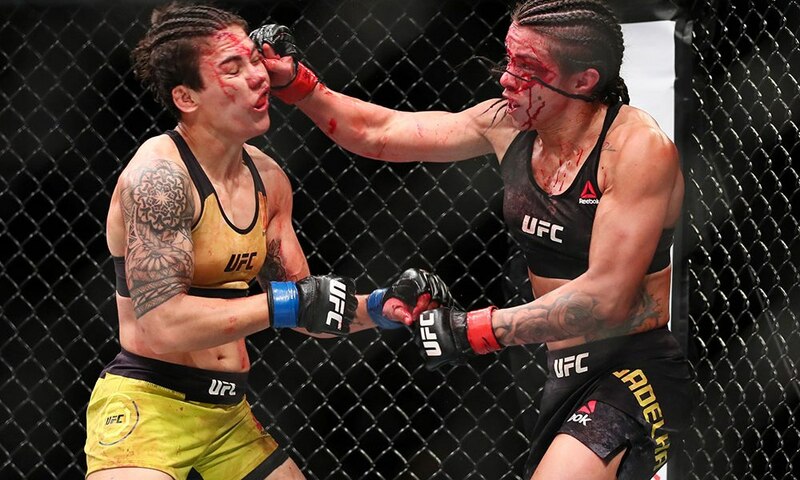 MMA or mixed martial arts is another combat sport that permits full contact and also allows the players to grapple and strike while on the ground and also while standing. This form of combat sport uses techniques from other combat sports. Before MMA was regulated by CV productions Inc. in 1980 in the United States, a lot of mixed style combat contests were conducted in places like Japan, Taiwan and other Asian countries. 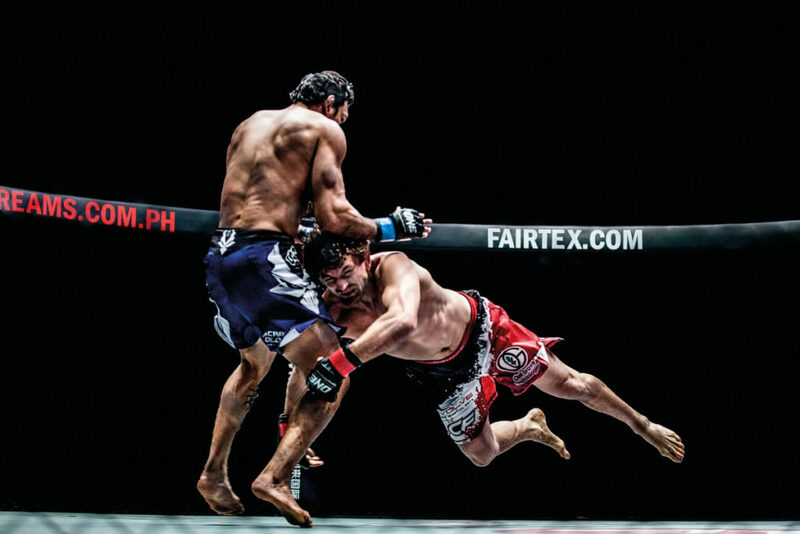 The rules of mixed martial arts are not as complex as the rules of boxing. MMA matches are played as per weight category. There are a total of 9 categories (decided by weight) in this sport. The winner of a mixed martial arts match is typically either decided by the judge or in some cases by a knockout. If one of the players gets knocked out unconscious or into a state that he can no longer continue to fight, the other player will be declared a winner. Mixed martial arts is a far more intense combat sport than boxing. The injuries that a player can sustain when involved in a mixed martial arts session can be a little more intense than when involved in a boxing session. MMA has both male and female players. This sport is not yet recognised at the Olympic level but is looking to get there soon. MMA matches are held on a state level and in some cases even on an international level. More and more people are interested in this form of combat. MMA classes are held in several different cities and countries across the globe. Some schools and colleges are also offering MMA as a sport for their students. WWE is a form of professional wrestling. Unlike MMA and boxing, WWE matches and shows are not legitimate. These matches are choreographed, scripted and driven as per storyline and are purely for entertainment purposes. WWE wrestlers are medically screened for drugs, alcohol and cardiac disorders. Recreational uses of drugs, abusing prescription medicines and the use of steroids are strictly prohibited for WWE wrestlers. As such WWE cannot be called a professional sport and is only considered a form of entertainment.WWE is not an Olympic or Commonwealth sport either. WWE fans are of all ages. Teenagers often find themselves hooked to watching WWE matches. Younger children even get the collectable WWE cards and exchange or trade them with their friends. There are several leading video game companies like Sony and many others that have even produced WWE games for their customers. 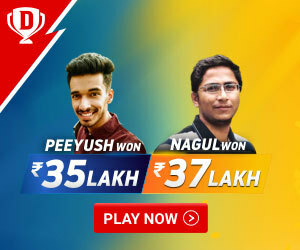 These games are virtual games that are played on gadgets like the Play Station 4 and so on. As you can see, each one of these sports has different rules, methods of playing, attire, protective gear and so on. People tend to confuse these three sports quite often when in reality each one of the sports is completely different from the other. The above-mentioned information should help to clear out any doubts that you had about these sports. If you’re planning on taking up boxing or MMA, it is advisable that you get proper training from a professional. Without proper training, you can end up getting severely injured or there can also be fatalities involved. There are boxing and MMA classes available for people of all ages and both genders. You can connect with your local sports facility or sports club to check if any of these sports are offered. Combat sports are an excellent form of cardio and can help you to become alert too.